What Is The Ice Wall? Us flat earthers know what the ice wall is when we talk about it, but those that are sceptical of the flat earth will remark, “Where is the ice wall?” When they are shown that it’s the ice that is surrounding Antarctica, and it is literally called an “ice wall,” these people play dumb. 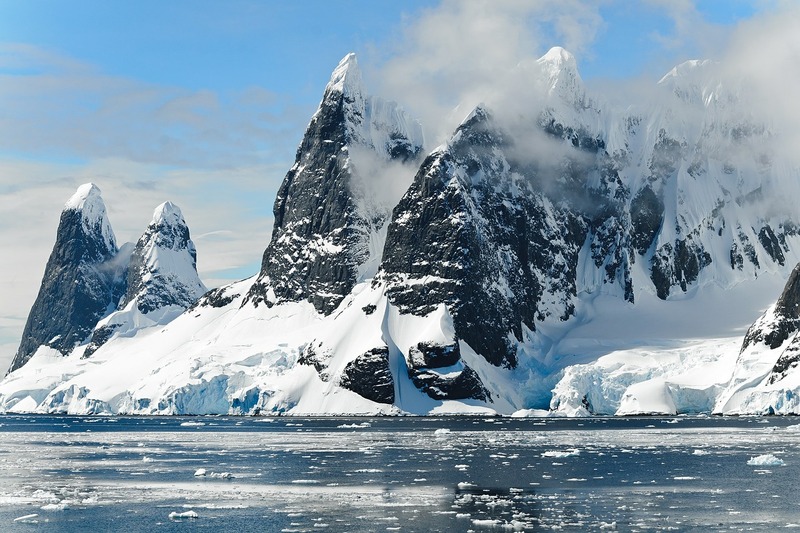 When you do a Google search on “Antarctica ice wall,” you’ll see pictures of cliffs of ice about 200 feet high. In some places you see mountains that come right to the shore. This is plenty high enough to contain the ocean. Now, is there another wall? 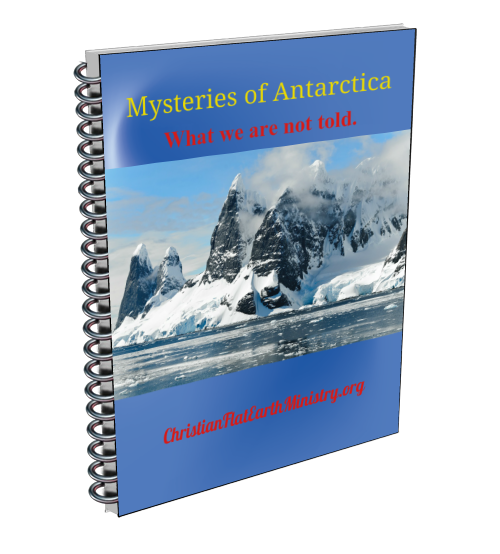 Since I was never there, and I know that no heliocentric believer had ever been to the far interior of the Antarctic, I don’t know. BUT, I would not be surprised that if you were to travel all the way in, you’d come to the dome or the firmament, as the Bible calls it. Now, this could be some kind of physical structure. In fact, ancient writings talk about it being crystalline. I, personally feel, that there is something physical there, that was part of Creation. It keeps our atmosphere in. There is speculation by some flat earthers that the land goes out further and into utter darkness. Again, since I wasn’t there and since they were not there, who is to say? But there are limits to the earth and the limits might as well be right were the firmament is. After all we are TOLD by Scripture that this is where the Sun, Moon and stars are (much higher up, of course, and not near land surface. 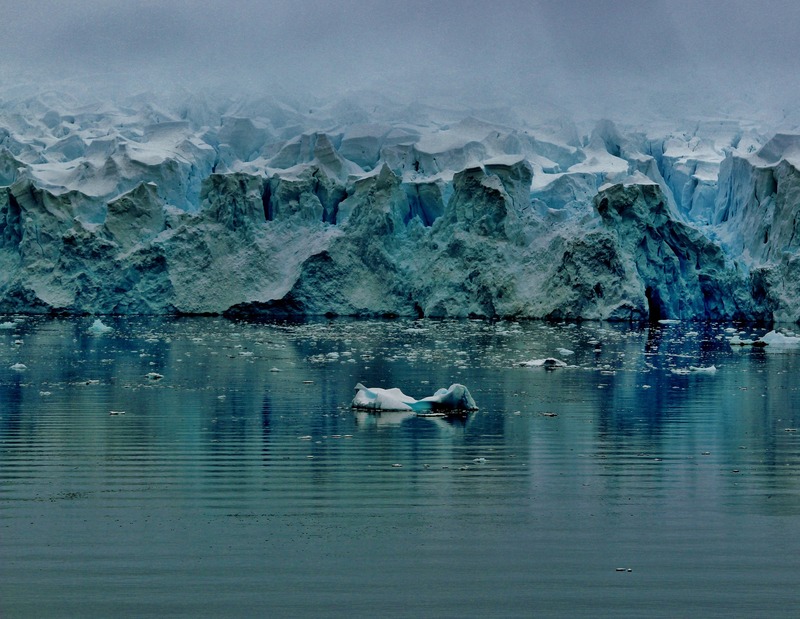 Not only does the ice wall contain the oceans of the world, the Antarctic also contains us. God, in His wisdom, didn’t want us to go outside of it. And what prevents us from doing so? The bitter cold where temperatures can go down to -50C, the wind, snow and probably darkness if we go far enough in. Then, there is the firmament which might be made of some indestructible substance. There is no food nor animal life in the interior, so that is plenty enough to keep us here. This entry was posted in Arctic Antarctic and tagged firmament, icewall. Bookmark the permalink.